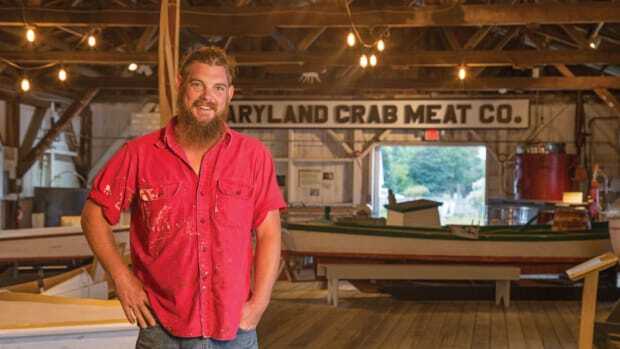 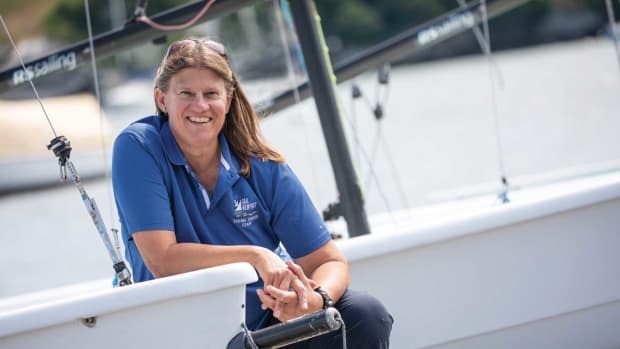 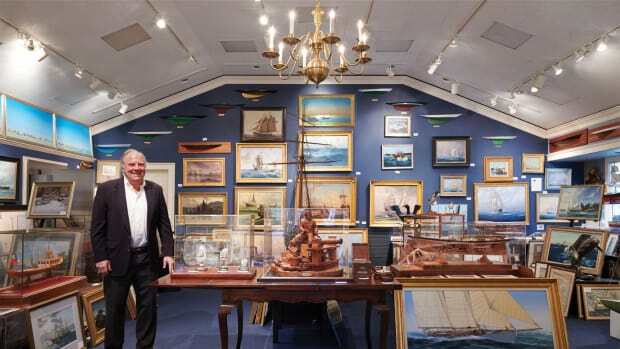 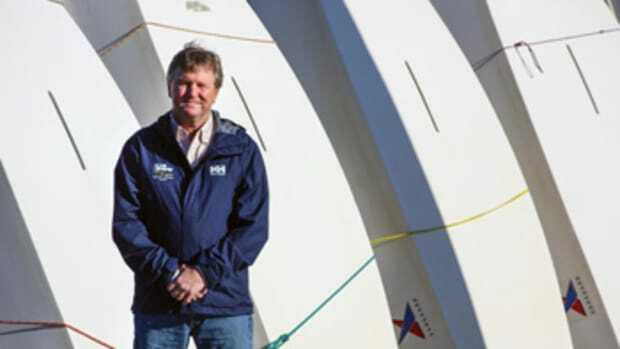 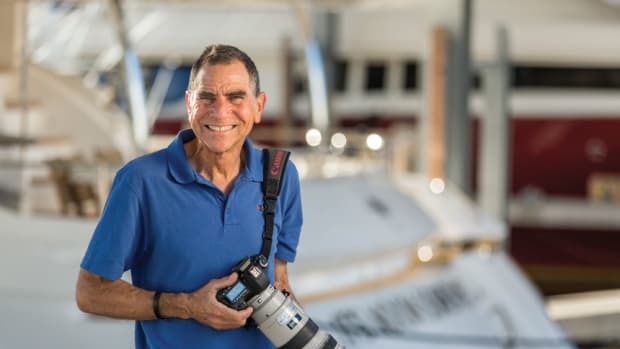 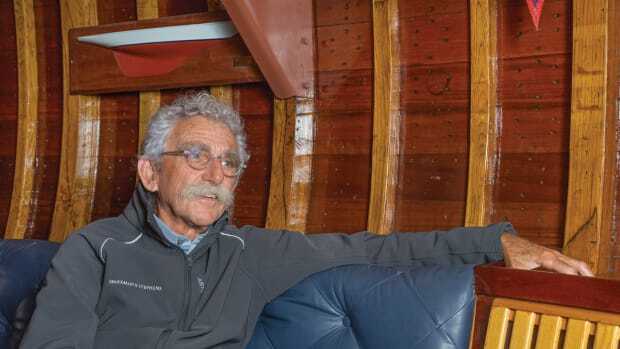 J. Russell Jinishian, a leading authority on contemporary marine art, talks about boats and the sea as creative inspiration. 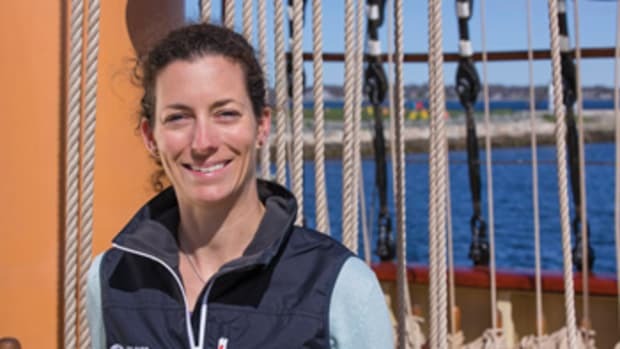 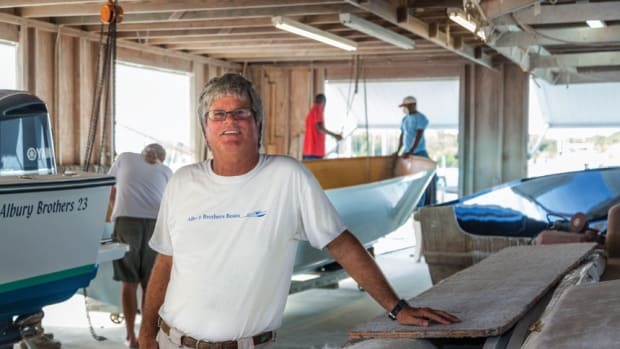 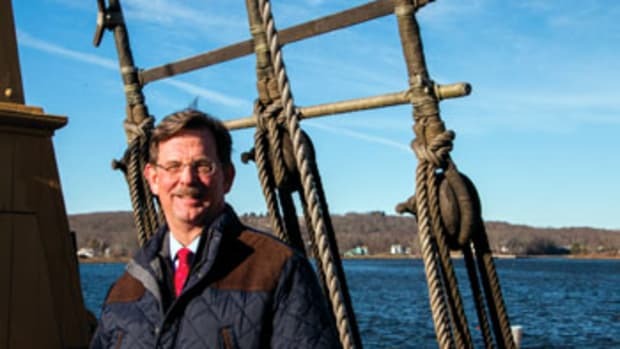 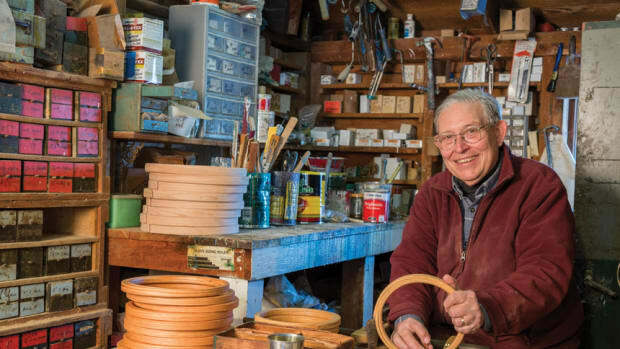 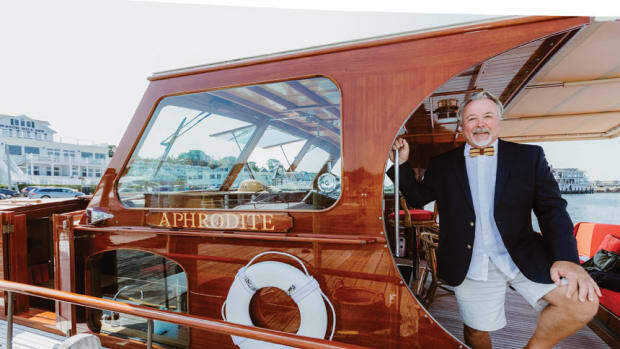 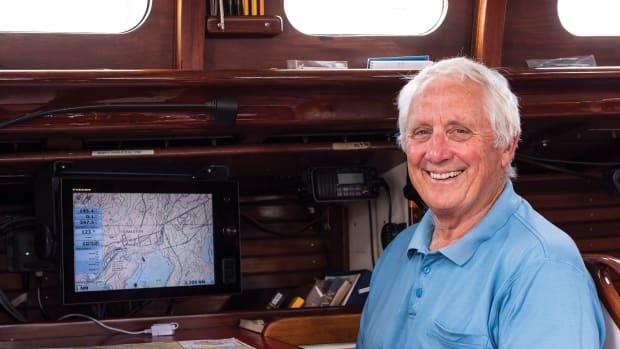 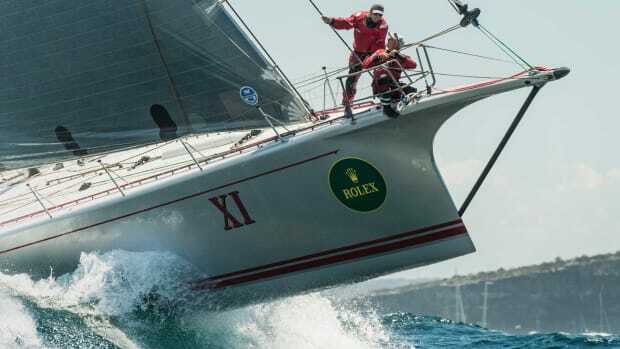 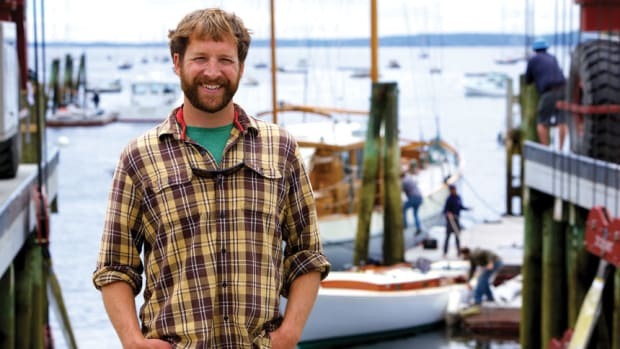 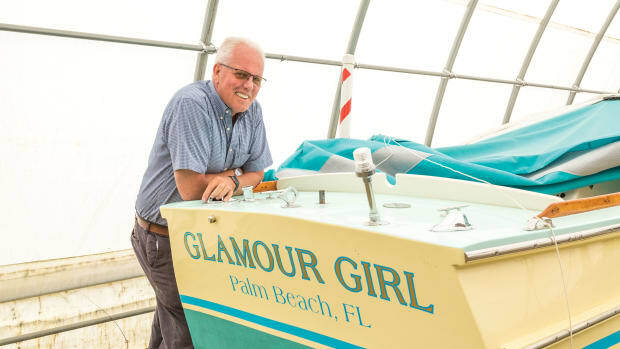 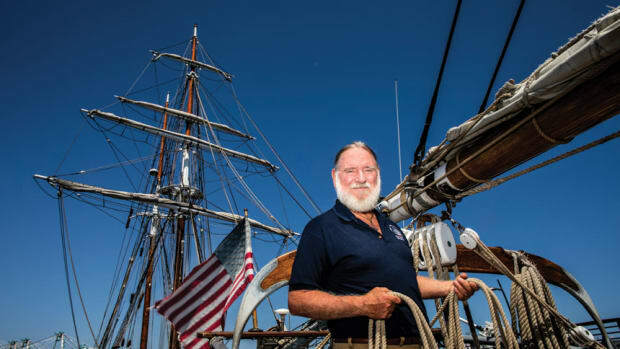 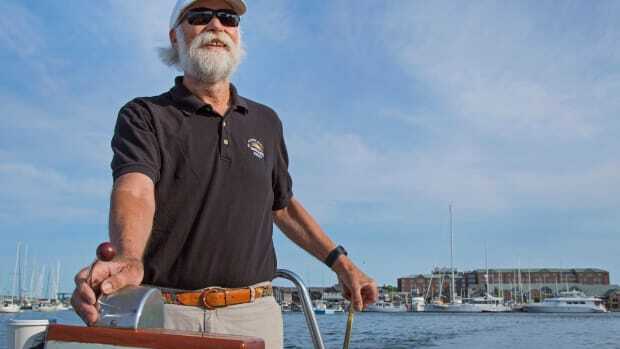 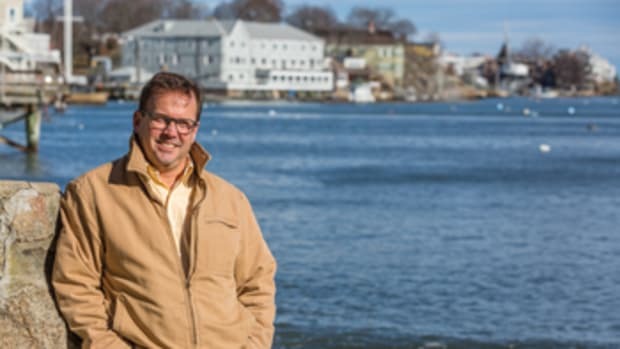 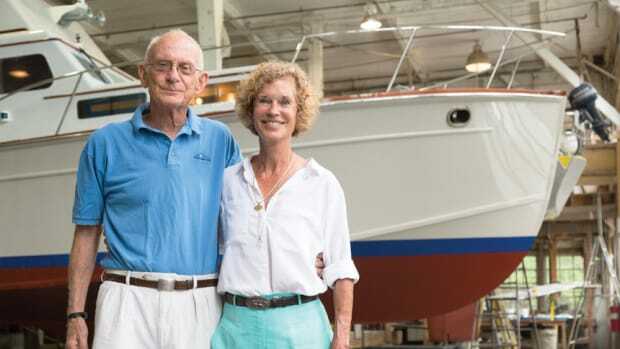 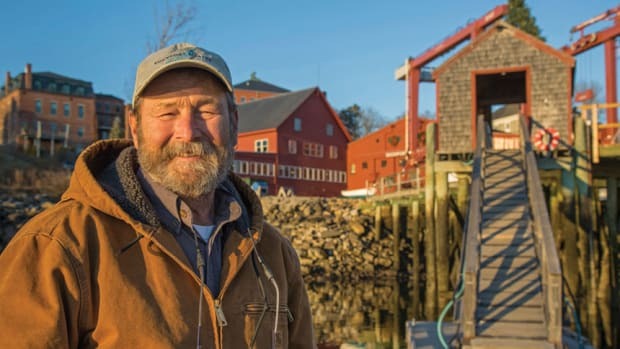 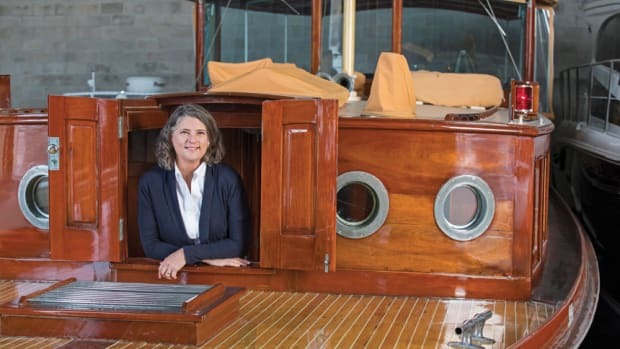 As captain of Aphrodite, a 74-foot Purdy commuter yacht that ties up every summer in Rhode Island’s Watch Hill Harbor, Kirk Reynolds is responsible for one of the most beautifully restored boats in the Northeast. 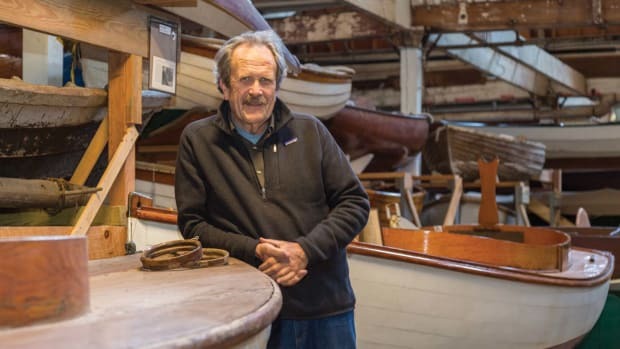 Paul Buttrose was born in Adelaide, Australia, and spent the first decade of his working life as a traveling salesman in the garment industry before fighting in Vietnam.